Tickets are not required. Please arrive at least 30 minutes prior to show time. First come, first serve. Starring Chris Evans, Tommy Lee Jones, Samuel Jackson and Stanley Tucci, this super-hero favorite is dedicated to the genius of Stan Lee (born Stanley Martin Lieber), who was the primary creative leader of Marvel Comics for two decades. He co-created such superheroes as Spider-Man, the X-Men, Iron Man, Thor, the Hulk, Black Panther, Doctor Strange and Ant-Man. 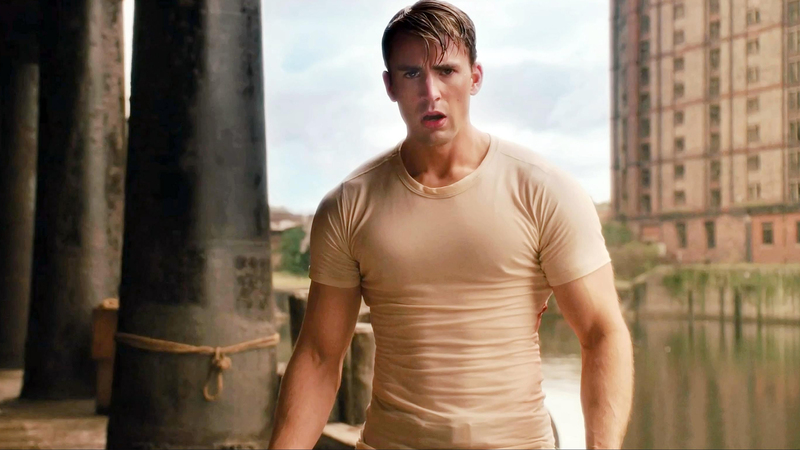 Lee was the executive producer of this blockbuster, the first in the Captain America series. 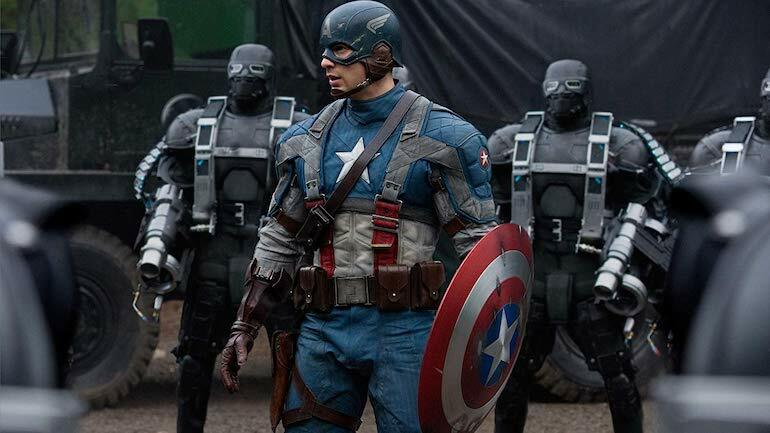 Set predominantly during World War II, Captain America tells the story of Steve Rogers, a frail man from Brooklyn, who is transformed into a super-soldier and becomes Captain America. 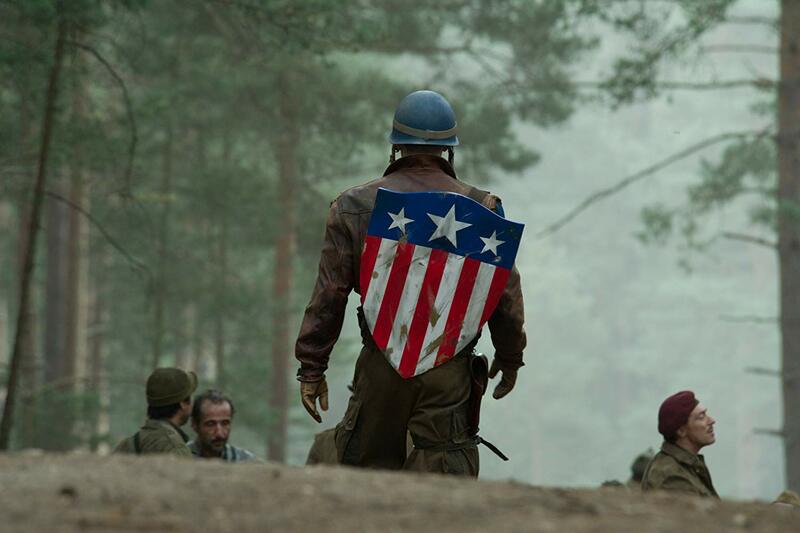 He must fight the Red Skull and prevent evil from dominating the world. PG-13.